There is no pain like rejection by someone you love. It cuts at who we are. . .
slices and leaves us bleeding. Have I tended to my wounds? I will treat myself gently. Make an appointment for yourself to take a walk. Prepare a meal of your favorite foods, set the table, and serve yourself with candlelight. Play your favorite CD and sing along. Do something you’ve dreamed of doing, but never done before. 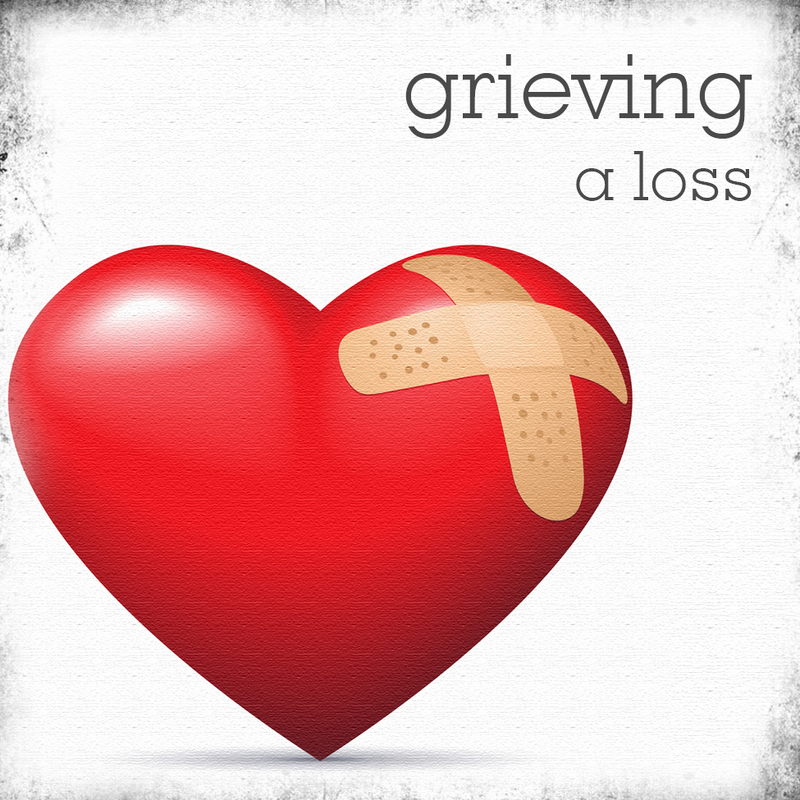 Related Post: Stages of Grief-Are you grieving a relationship too long? Reblogged this on La Luxore.